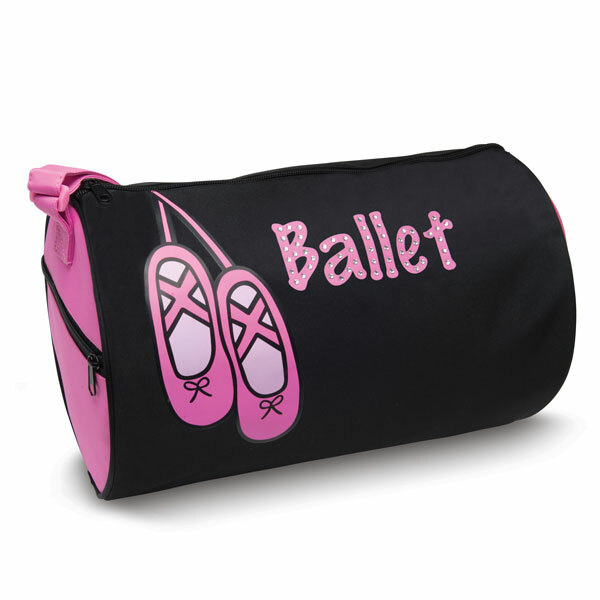 Microfiber material with rhinestone treatment on word ‘Ballet’. Side zipper pocket, adjustable shoulder strap. Fully lined.